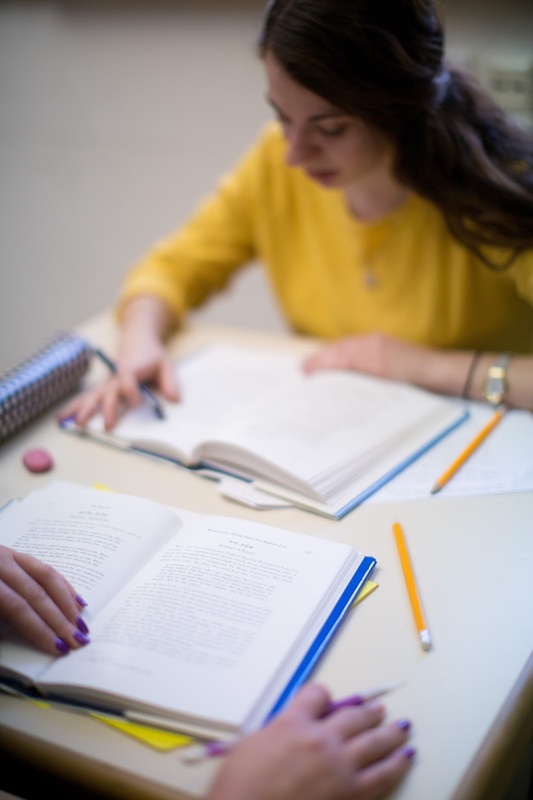 Sharing what a Mayanot Women's Program student has learnt about this period of time, between Passover and Shavuot, and how it can impact our lives in a practical way. 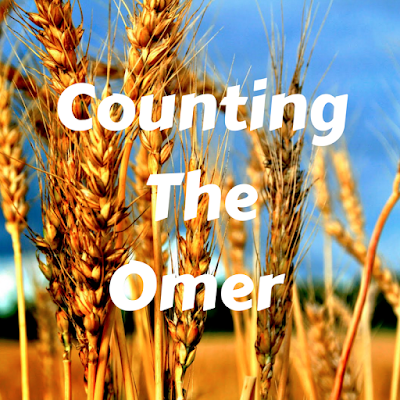 We are currently in the period of S'firat Ha'Omer, the Counting of the Omer. The 49 day count starts on the second day of Passover and ends on Shavuot, the holiday celebrating the giving of the Torah. Back in Temple times, the seven weeks were counted from the day the barley offering was brought to the day the wheat offering was given on Shavuot. These 49 days also correspond to the seven expressions of our seven characteristics, which we work to strengthen in order to prepare ourselves to receive the Torah on the holiday of Shavuot. Why? When we were slaves in Egypt we sank to the 49th level of spirituality (the 50th level being the lowest level of which there is no return). Let’s just say we were not people to be proud of... G-d gave us ten miracles (the Ten Plagues), we saw them, and then we went on our merry ways. We did not internalize what was happening around us and were not grateful to G-d for what he was doing for our people. Alas, we were about to reach the lowest level when G-d freed us from Egypt. We left Egypt on the morning following the Seder (the first Passover Seder in history) and seven days later we crossed the Reed Sea. We were out. We were free people. Gone were the days of slavery in Egypt. Why did G-d really save us from the hands of Pharaoh and the Egyptians? 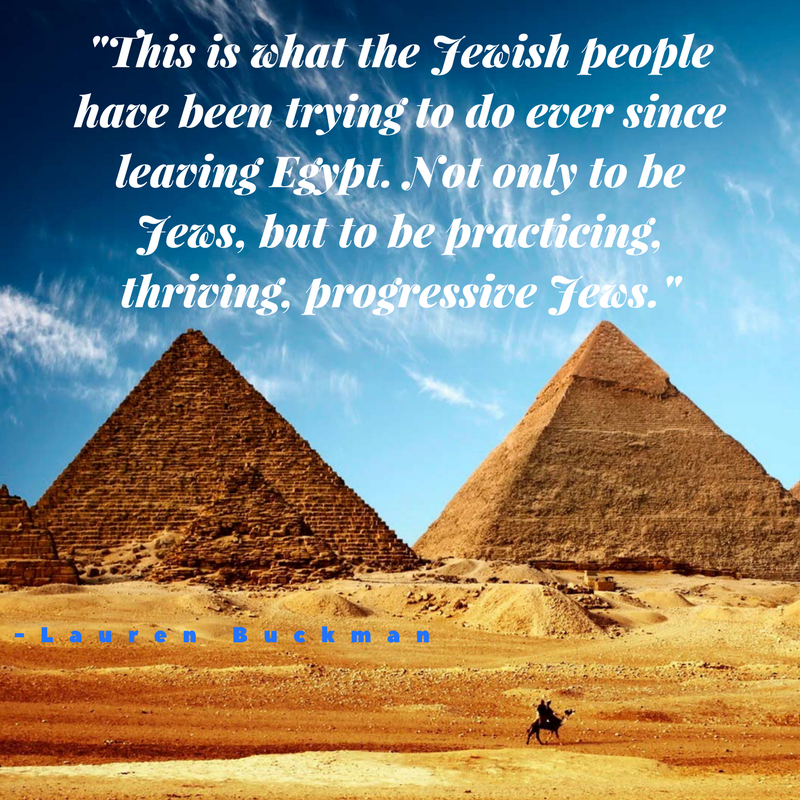 It wasn’t just to be free physically, perpetually wandering the desert, but to be free Jews. We left slavery specifically to receive the Torah at Mount Sinai and practice the faith of our people. And this is what the Jewish people have been trying to do ever since. 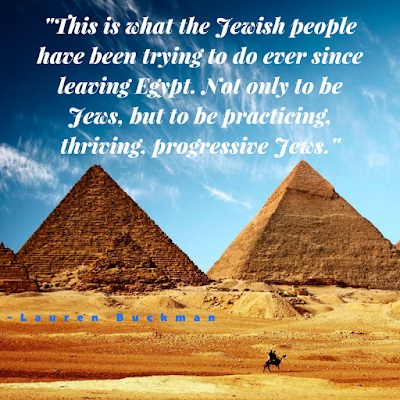 Not only to be Jews, but to be practicing, thriving, progressive Jews. Now, during the counting, we are on a journey to take full advantage of the miracles of Pesach and each of the miracles we experience every day: waking up in the morning, every breath we take, and every opportunity we get to do good in this world. The circumstances of today would be unimaginable to our ancestors. For thousands of years, Jews have faced persecution in order to practice our religion. We were exiled from our land and only until very recently do we have our own state (as of 69 years ago). Now we have a place to call home which is very accessible, we have religious freedom in the countries where we live, we have the unimaginable. I cannot even begin to tell you how fortunate I feel to be living in Eretz Yisrael, with the freedom to study Torah and do Mitzvot. I look forward to these final weeks, soaking up as much of Israel and Torah as I can, to ultimately bring this light home and around the world.